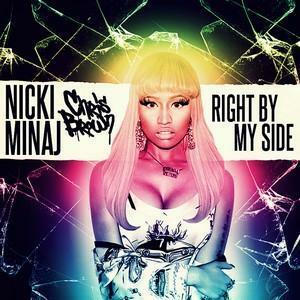 Check out Nicki Minaj "Right By My Side" video featuring Chris Brown filmed by Benny Boom. Nas is featured as the love interest in her video and I love love love Nas. If anyone know me personally then they can tell you I'm a long time fan of the hip hop artist. I also love the fact that this is a pop/hip hop love song. Check it out and tell me what you think.